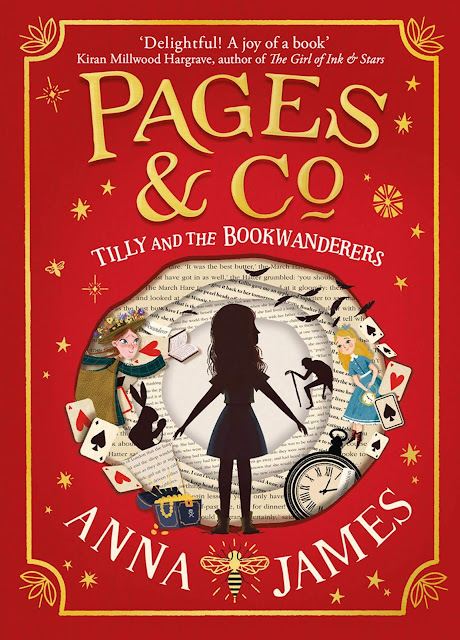 Mr Ripley's Enchanted Books has handpicked some of the best reads from those coming out this September 2018. We have been thoroughly spoilt by the quality of so many books packing a great fantasy punch. Why not check out the post and maybe add some of them to your upcoming reading book pile. And so it is that the bard and and his young apprentice Rue are taken to Spinestone, the temple warren of the bonedancers. It is here that the bard is ordered to retell the tale that has got him in so much trouble . 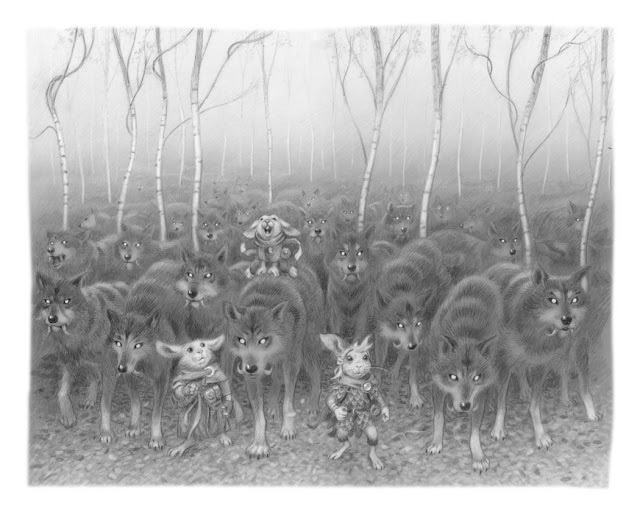 . . and so to the next instalment in the astonishing tale of Podkin One-Ear . 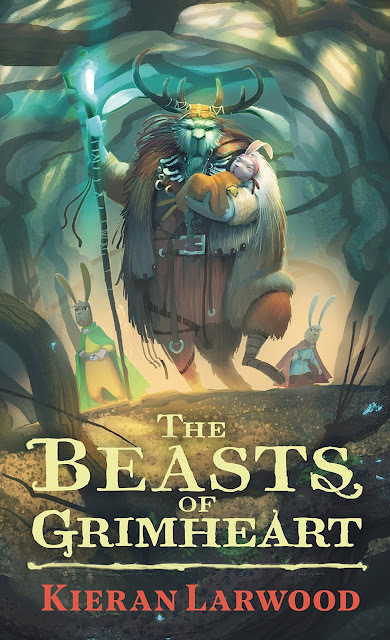 . .
Podkin, Paz and Pook once again find their home under threat, but this time they are ready to fight! Podkin and the others leave for Sparrowfast to ask their uncle for the use of his magic bow. It's the one weapon that could save them all. But as they flee into the forest depths, it seems they have been betrayed . . The Nowhere Emporium has been stolen. The shop from nowhere has vanished without a trace. Will it ever reappear? As they search for the lost Emporium, Daniel and Ellie encounter magical bookshops, deserted islands, and an array of magicians (both dead and alive). Meanwhile a dangerous force is attacking the Emporium from the inside, waiting for a chance to break free. 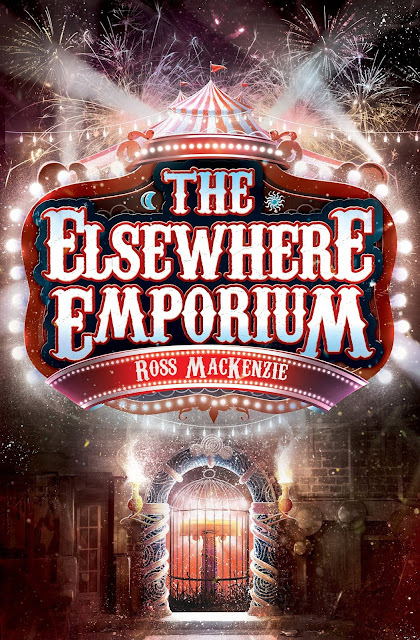 In this highly anticipated sequel to the award-winning The Nowhere Emporium, readers will once again be transported into a magical realm where imagination is power and anything is possible. Loyal fans will be astonished by the new wonders beyond the Emporium's doors as the gripping mystery unfolds. 'If you can imagine it, it exists ... somewhere.' The new spellbinding fantasy adventure from the bestselling, award-winning author of The Last Wild trilogy. 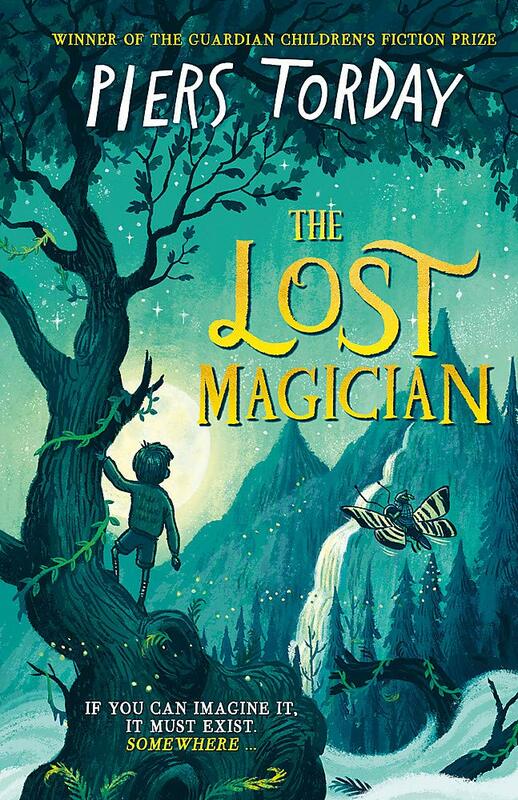 The many stories of the Library are locked in eternal war, and the children's only hope is to find their creator - a magician who has been lost for centuries.